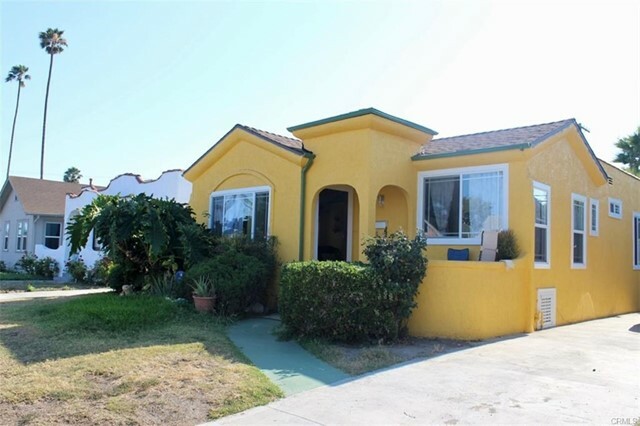 I would like more information about 4111 Edgehill Dr, Los Angeles, CA 90008 MLS #19450550. Enchanting Leimert Park Spanish-Style Beauty with a 180-degree rotunda still holds many original architectural charming features. The open floor plan consists of a spacious living room with wood burning fireplace, dining room, coffered beamed ceiling, and stylishly remodeled kitchen with custom cabinetry and stainless steel appliances. Original hardwood floors in bedrooms, living room, and dining room. The Master bathroom was recently updated with quartz counter top vanity and a large walk-in shower. This picturesque tree-lined street is canopied with Jacaranda trees that bloom magnificently in the spring and fall. Come live in the true boundaries of Historic Leimert Park a cultural mecca with easy access to downtown, USC, Hollywood, Culver City, and Beverly Hills. Close to Expo Line, Restaurants, Entertainment & the new Baldwin Hills Branch Kaiser Permanente. 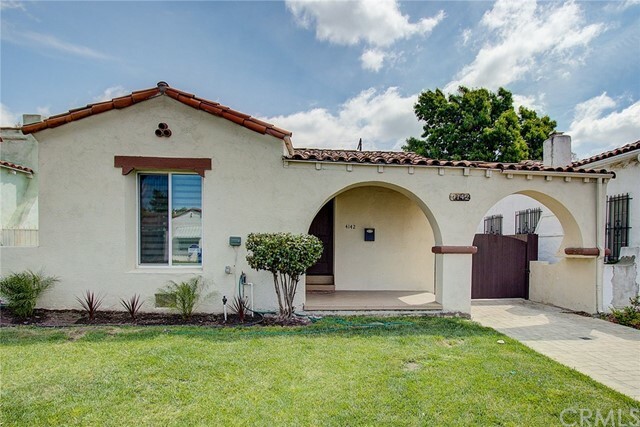 The property on 4111 Edgehill Dr, Los Angeles, CA 90008 is listed for $749,999 as MLS #19450550. 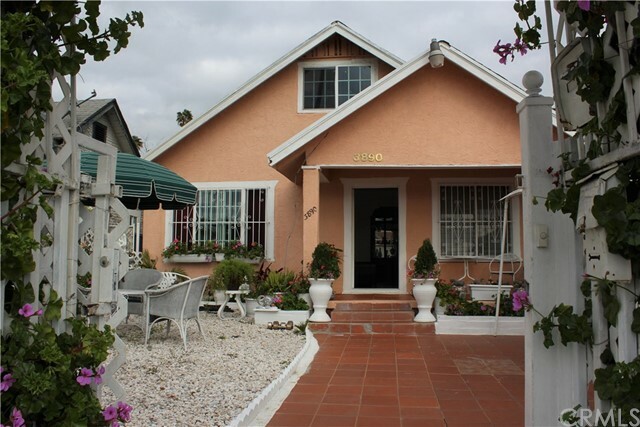 This 2 bedroom, 2 bathroom 1,358 sqft Single Family Residence built in 1929 located in Los Angeles, CA 90008. For more information regarding this or any other property in Los Angeles, please contact us at (424) 272-1339.